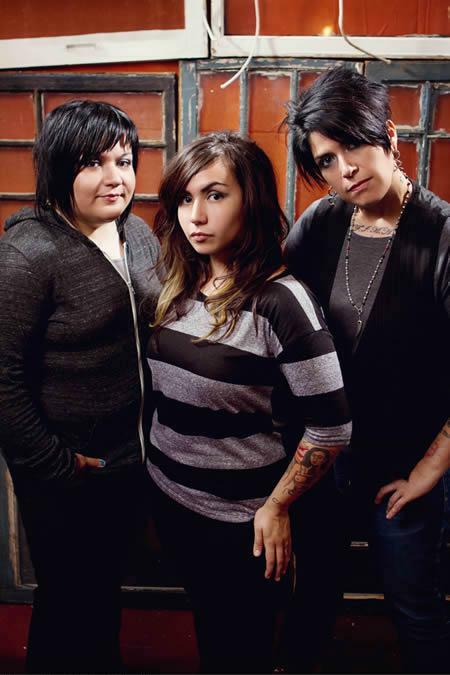 San Antonio rock trio Girl in a Coma have announced their North American Summer tour dates. Their latest studio album, Exits & All the Rest, won an Independent Music Awards for Best Independent/Alternative Rock Album. They offer One Eyed Fool as a free download. HCTF review of Exits & All the Rest.